Do you ever think that preaching needs to feel more like a conversation? Dr. Mike Jackson thinks so too. Register here for the 2019 National Festival of Young Preachers! Dr. Jackson was a Master Class leader at the 2018 National Festival of Young Preachers, where he gave the presentation, “Hey Church, Let’s Preach!” In his class, he used several sources to talk about a perfect storm brewing in our culture which presents significant challenges to preaching and offered a helpful solution. 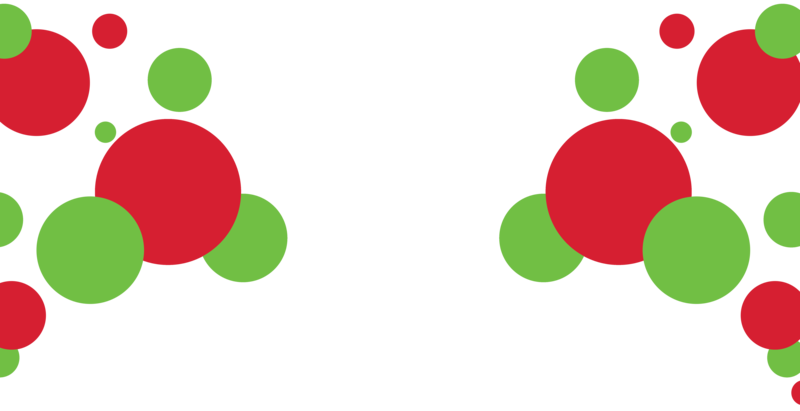 The following article is an abbreviated summary of his class. This perfect storm is made up of the Troubling Winds of Postmodernism, The Crashing Waves of Secularism, and the Deafening Thunder of Pluralism. “Our people seem to have lost their capacity to see and name God in the ordinary events of their everyday lives.” As well as arguing that rising secularism has led to a loss of transcendence in churches, Jackson says that it seems to have blinded people to the work of God in the world. This leads to an uncomfortable question: “How is Christianity, and what we preach week in and week out, even relevant to people’s lives?” He says preachers need to help their people develop “gospel eyes” to see God at work in the everyday world around them. Dr. Jackson notes that the current age has created a significant crisis: mistrust of religion and loss of transcendence, yet there is still a “deep spiritual yearning” among people. “But there’s a problem. We just have too much information coming in all the time. There are so many voices. They are so loud. There’s so much noise all around. Which voice, or story, do we pay attention to? Which story do we allow to be the story that shapes who we are?” He says the church needs to carefully shape the stories we tell, and recognize that the church has “the greatest story ever told!”. So then how can we preach sermons that take seriously the needs and concerns of postmodernism, secularism, and pluralism, all while faithfully preaching the gospel in a way that will be truly heard? Dr. Jackson suggests that a “more participatory homiletic, where people are engaged in the preaching event at every level” may be a solution, and he offers several pre-sermon, mid-sermon, and post-sermon practices for more conversational preaching. How have you seen God at work in light of the sermon? 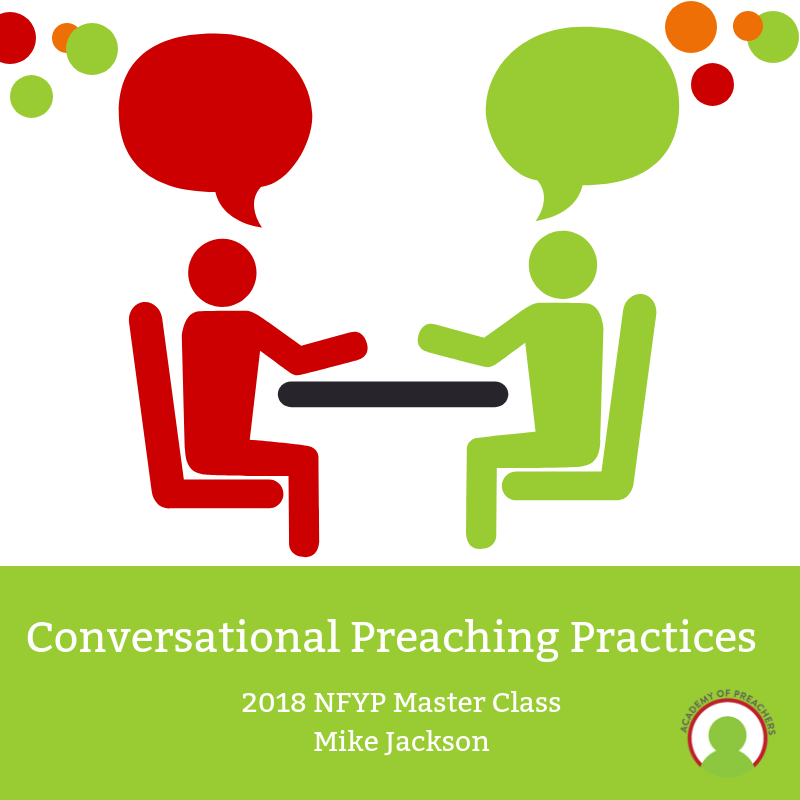 Have you experimented with conversational preaching practices? If you have, Dr. Mike Jackson wants to hear from you! Email him at MJackson@trevecca.edu to share your ideas. You can also click here for his presentation slides from the Master Class, which include further notes, suggestions, and a rich bibliography. Dr. Mike Jackson is the Associate Professor of Religion at Trevecca Nazarene University.